Maybe filling yourself up with those hors d’oeuvres at your cousin’s wedding was not such a good idea. Now you’re spending a good chunk of your time being constipated and clutching your stomach in pain. Armed with the right remedies, you can get relief from indigestion within 10 minutes. Dealing with indigestion is not fun to say the least, especially if you experience it regularly. But you can easily get rid of indigestion with some simple changes in your diet and lifestyle. Medically known as dyspepsia, indigestion occurs when your digestive system is unable to process the food you ate. 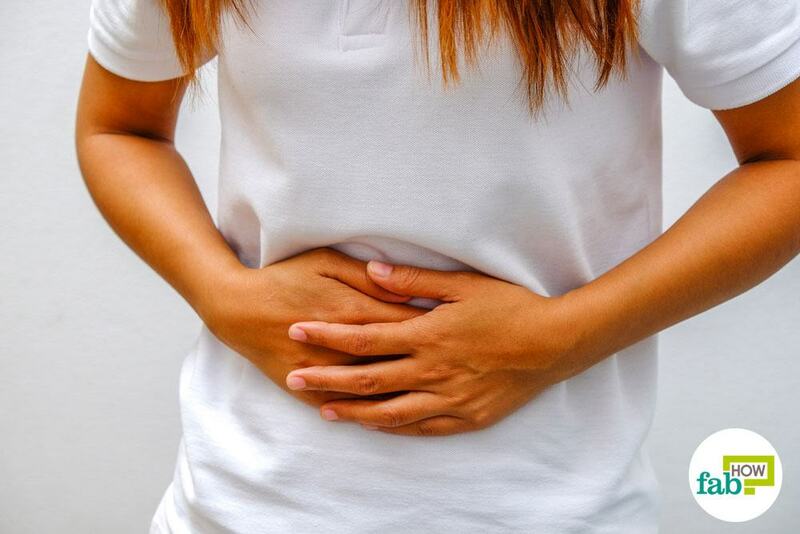 Recurring indigestion is often a symptom of an underlying condition like gastroesophageal reflux disease (GERD), an ulcer, a stomach infection, intestinal parasites, irritable bowel syndrome (IBS), an inflamed pancreas, thyroid disease or gastritis. In rare cases, indigestion may be a symptom of stomach, pancreatic or ovarian cancer. Many prescription and over-the-counter medications, such as antibiotics and anti-inflammatory medicines, can also upset the digestive system and cause acute or chronic problems. Food poisoning can also make your system go off-kilter and cause acute indigestion. The most obvious symptoms include having loose motions or diarrhea or being constipated. A burning sensation in the stomach, acid reflux and heartburn can be signs of persistent indigestion. You may experience gas and bloating, nausea, stomach pains, belching, flatulence and repeating rumbling in the stomach. Eating right is the first step toward preventing indigestion. Unhealthy foods strain the digestive tract. Do not eat too fast. Chew your food thoroughly so that it gets churned into a paste in your mouth. This reduces strain on the digestive system. Liquids should also be consumed slowly. Avoid eating heavy meals, especially at night. Also, eat your last meal at least 3 hours before bedtime. Take a short walk around block after meals to aid digestion. Exercise for at least 30 minutes each day, or about 3 hours each week, to stimulate good digestion. Avoid excess alcohol, caffeine and smoking. Avoid eating in stressful situations. Stress and fatigue negatively impact digestion. Pills are not the right way to deal with indigestion. In fact, most medications – especially antibiotics – adversely impact digestion. While you should always consult your doctor for acute stomach conditions like diarrhea, persistent indigestion is best managed with a healthy diet and lifestyle rather than relying on medications. Here are six simple yet effective home remedies to help you get rid of indigestion. Raw, unfiltered apple cider vinegar is rich in digestive enzymes and prebiotics that feed the good bacteria in the gut, making it beneficial for digestion much like yogurt. Much like the apples that it’s made from, this vinegar contains vitamins and minerals required by the body. 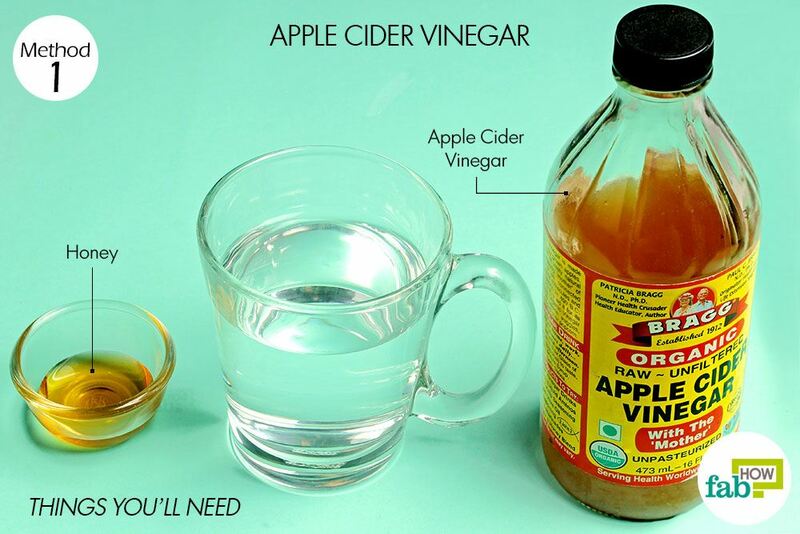 But a strained digestive system can process apple cider vinegar more easily than the fruit. This tonic addresses a host of digestive issues like acid reflux, gastric trouble and Candida (a type of yeast). It detoxes the gastrointestinal tract and revives the digestion process. 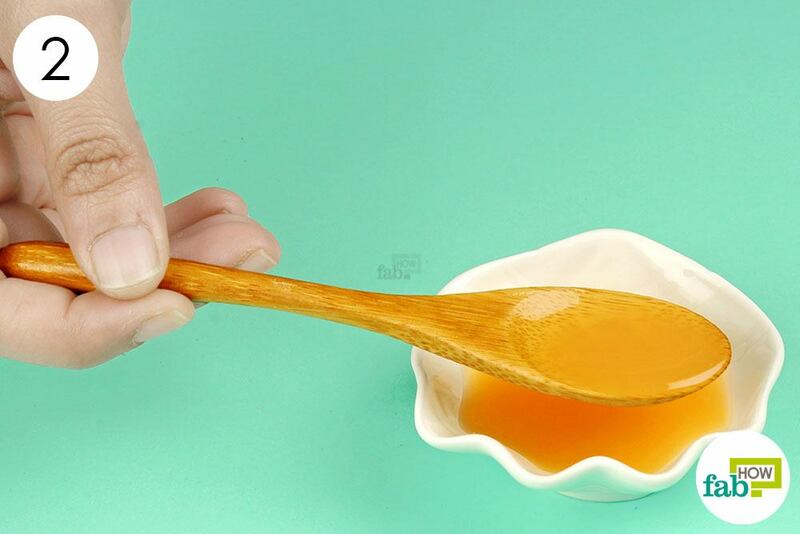 Taking it with honey not only helps with its taste but also makes for a more effective remedy. Honey itself is a popular remedy for constipation and can help heal stomach ulcers. Note: Honey should not be given to infants under the age of 12 months. Pour 2 teaspoons of raw, unfiltered apple cider vinegar into 1 cup of water. 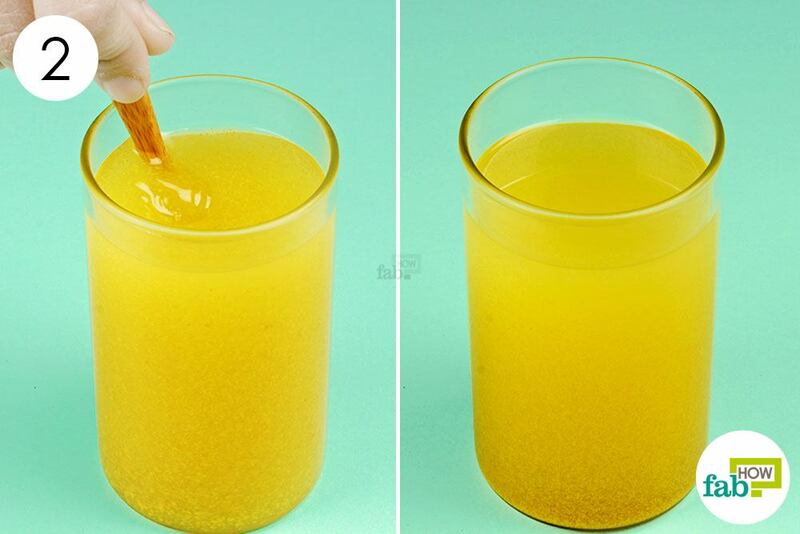 Pour in 2 teaspoons of honey. 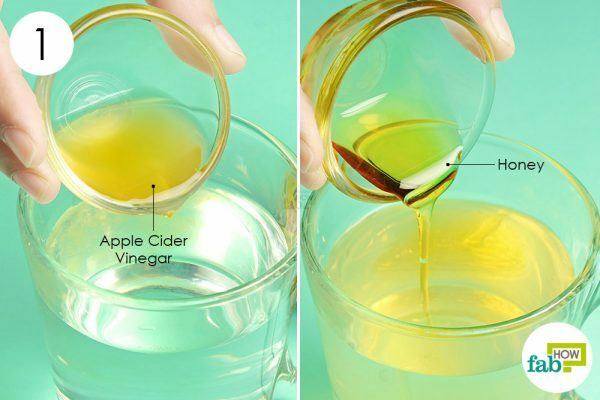 Consume this apple cider vinegar and honey drink twice a day until your digestive system builds up again. This remedy provides speedy relief in indigestion stemming from GERD, while it may take up to 1 week to treat underlying digestive issues. Baking soda can help get your digestive system back on track, especially if it’s a result of hyperacidity. It also helps break down fatty foods, thus lessening the strain on your intestines. It is also said to be beneficial for constipation, but this claim is not backed by research. 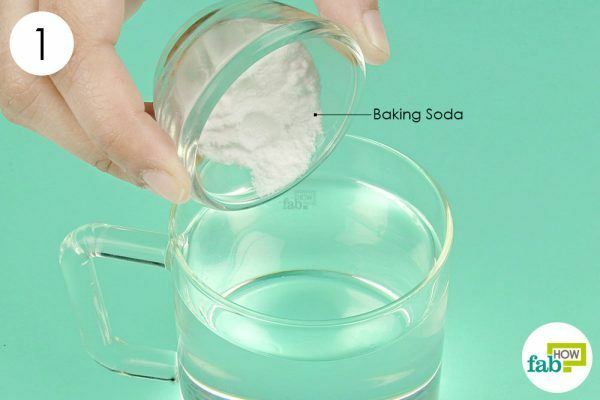 Note: If you’re watching your sodium intake, this baking soda remedy may not be for you. Consume this drink to get instant relief from acidity-induced indigestion. To get relief from chronic indigestion, drink this once a day regularly for 1 week. Ginger is a well-known go-to remedy for nausea. Chewing on a few pieces of raw gingerroot not only alleviates nausea and vomiting but also provides benefits for indigestion. It’s a very effective pain reliever, and in fact, is beneficial for menstrual cramps. This remedy also contains lemon juice, which is an abundant source of vitamin C. Lemon juice stimulates bile production in the liver, which aids digestion. It also speeds up the metabolism and detoxes the body. A pinch of salt goes a long way to heal your intestinal track and detoxes the entire digestive tract. Note: Pregnant women should exercise caution with ginger, as it raises the risk of miscarriage. 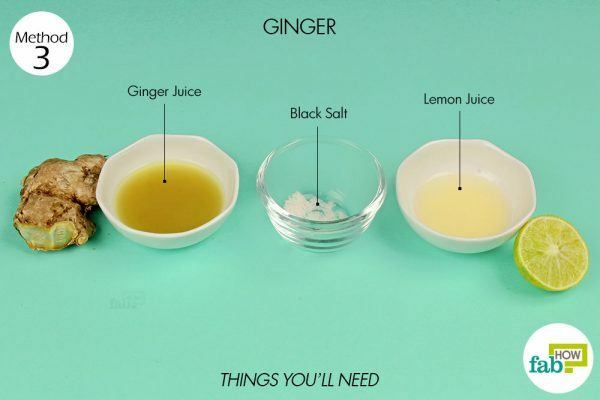 Ginger also thins the blood, so avoid taking it if you have a surgery scheduled or if you’re taking blood-thinning medications. 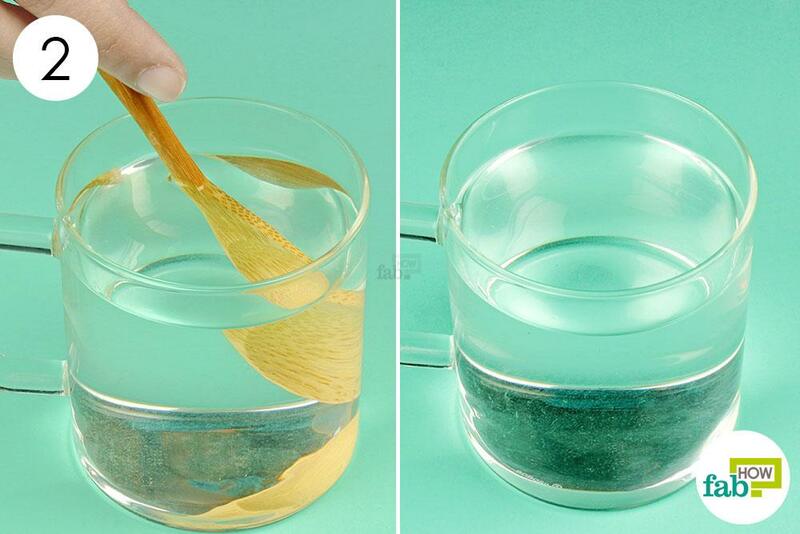 Pour 2 teaspoons of fresh juice from raw gingerroot into a small bowl. 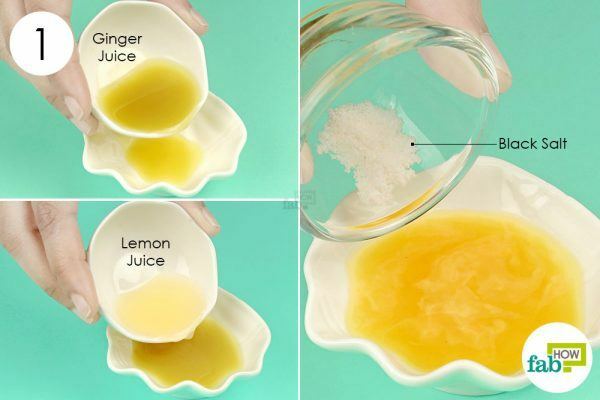 Add 1 teaspoon of freshly squeezed lemon juice to it. Add in a pinch of black salt. Consume the solution as it is or after diluting it in a glass of water, whichever suits you. Repeat twice a day until your stomach gets back on track. Your digestion may start improving after just a couple of days. When used in the right quantity, this popular condiment can be helpful in treating indigestion. The vinegar present in mustard also aids digestion. The benefits of mustard have a long-lasting effect on digestion. 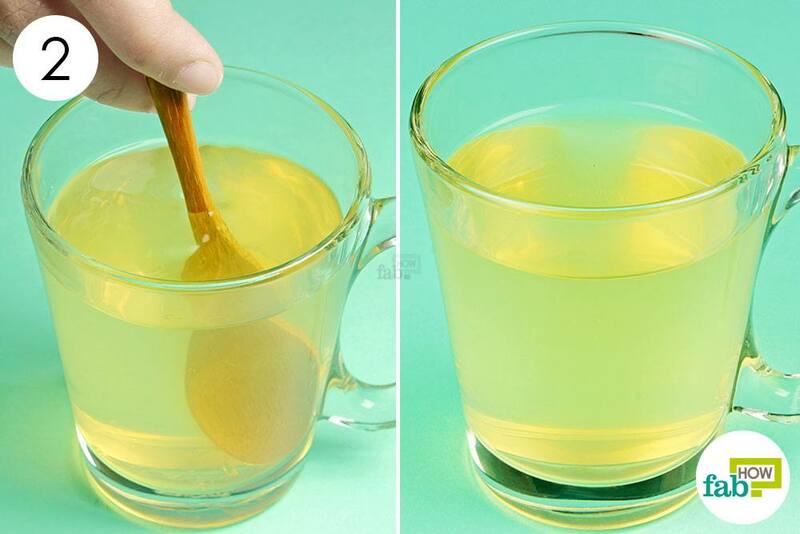 Combining it with honey makes it a soothing remedy as well as improving the taste of the drink. Mustard seeds are excellent for stimulating digestion, as they facilitate the production of gastric juices. In addition, the piquant flavor of mustard stimulates the taste buds and boosts saliva production by eight times. It improves digestion and is beneficial in alleviating acidity, gas and bloating and chronic constipation. Note: Mustard should not be consumed if you’ve got diarrhea, as it works as a laxative and can worsen your symptoms. Overconsumption of mustard can also induce vomiting. 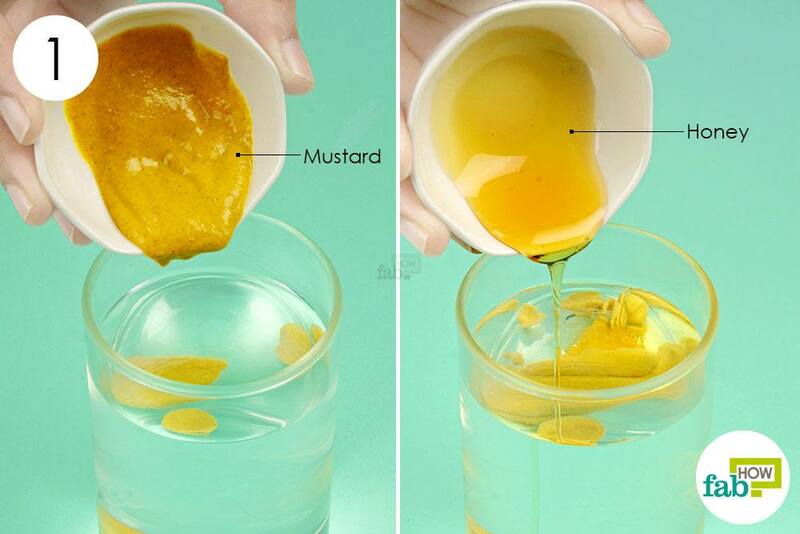 Add 2 teaspoons of mustard to 1 cup of warm water. 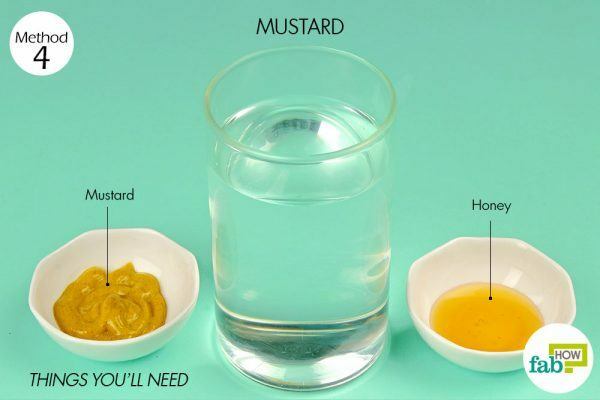 Drink this warm mustard-honey concoction twice a day, 30 minutes before meals. With regular consumption, you should start noticing improvement in your digestion within a few days. 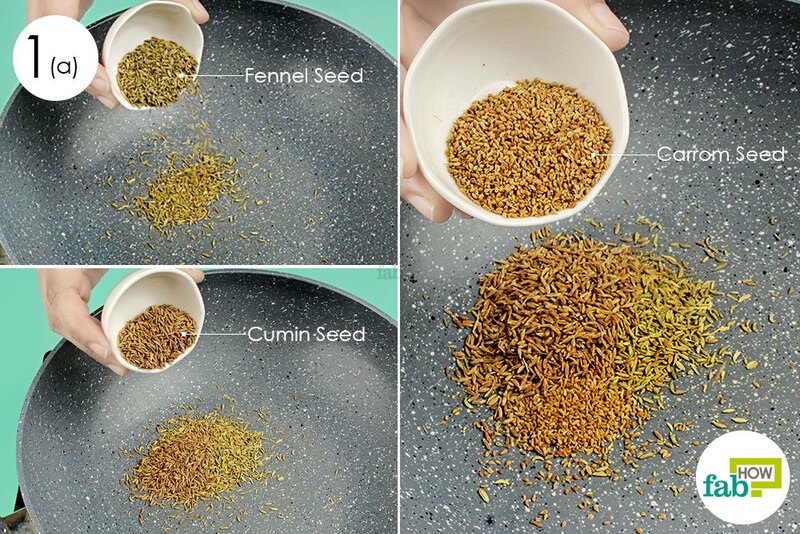 Fennel seeds have long been used to improve digestion. Traditional Chinese medicine uses fennel to treat gastroenteritis, a hernia and indigestion. Fennel seeds may be beneficial in destroying harmful bacteria and fungi in the intestinal tract, thus helping to treat indigestion, low stomach acidity and heartburn. 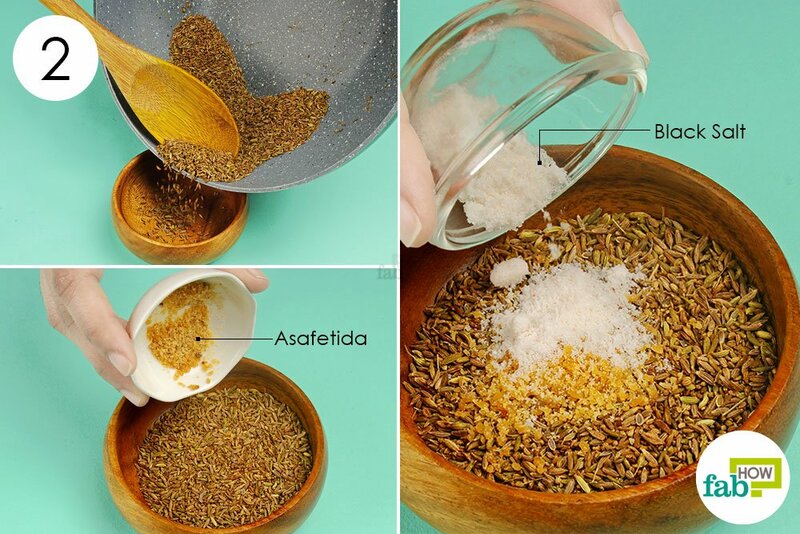 When combined with other herbs, it can help with chronic indigestion. 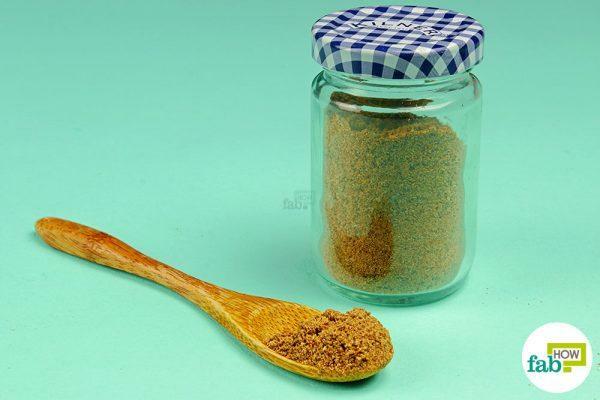 Carom seeds can alleviate indigestion, diarrhea and flatulence and provide relief from abdominal colic. Dill seeds have benefits similar to that of fennel. It improves liver function and revives the appetite. Cumin stimulates the secretion of pancreatic enzymes that helps cure acidity and improve digestion. These seeds can also be made into tea for convenient consumption. Here we’re providing a recipe for churan, a digestive powder that also contains asafetida and salt. Asafetida, a pungent spice, can cure chronic gas pains and is beneficial for IBS. You can use any type of salt. A half-and-half combination of rock salt and black salt will make this digestive powder more curative. 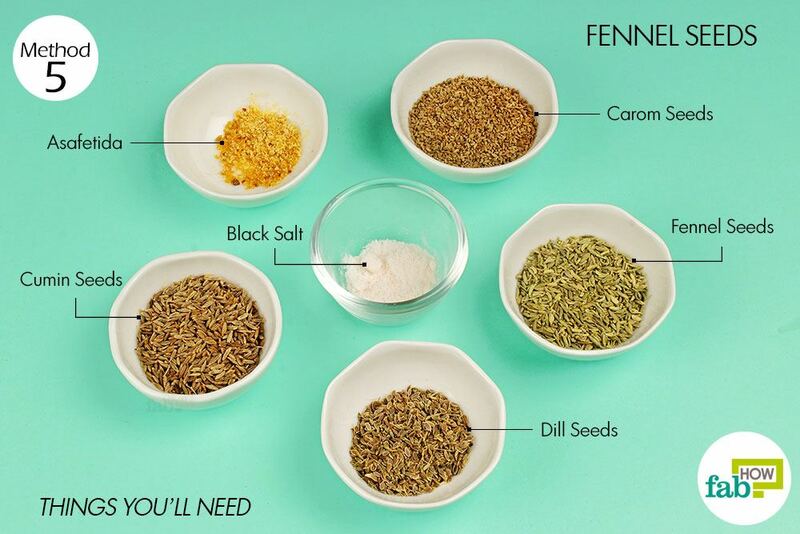 Add 1 tablespoon each of fennel, cumin and carom seeds to a heated skillet. 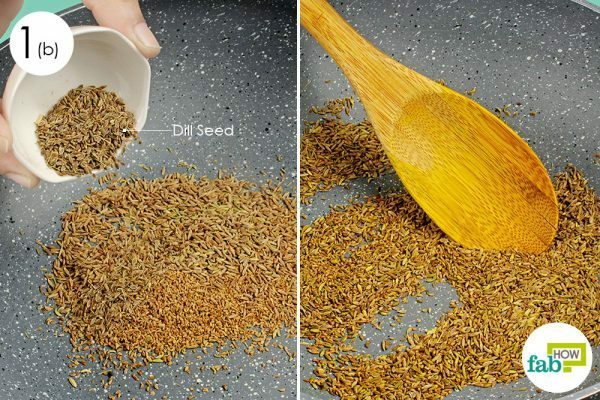 Add ½ tablespoon of dill seeds as well. 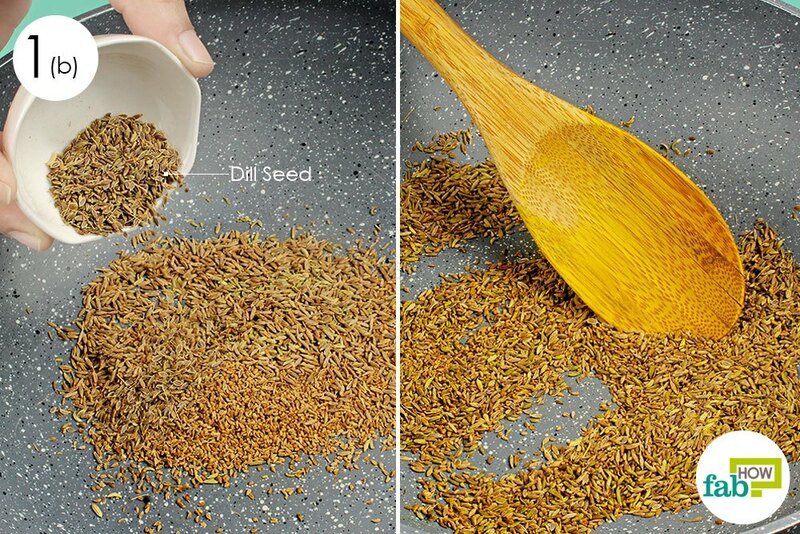 Roast the seeds for 3 to 5 minutes, stirring continuously to avoid burning them. Consider the seeds roasted when their aroma fills the air. 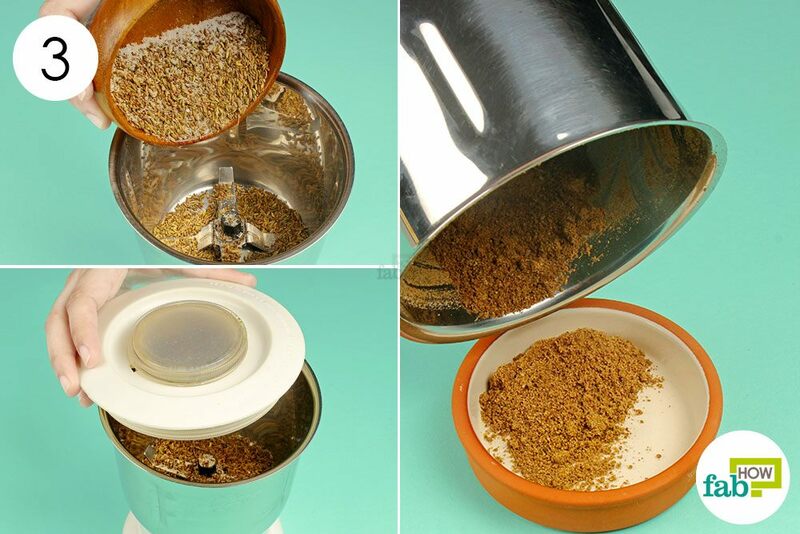 Transfer the roasted seeds to a bowl. Add ½ teaspoon of asafetida to it. Add in 1 teaspoon of black salt. Put the mixture in a blender and grind it into a powdery texture. 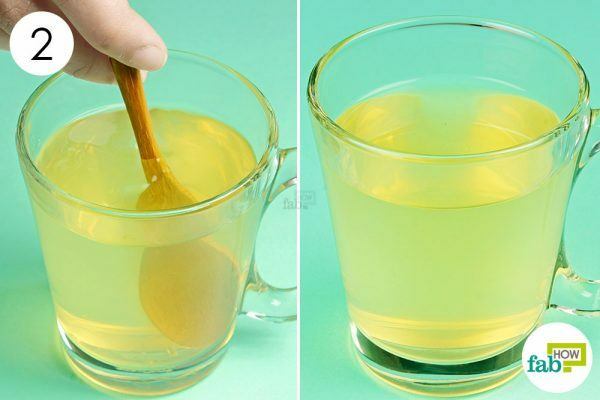 Consume 1 teaspoon of the powder and wash it down with a glass of warm water, twice a day after meals. You may start feeling the effect of this remedy in a couple of days. Long-term use can help strengthen your digestive system. The right mix of carbohydrates, fats, proteins, salts, vitamins, water and fiber – both soluble and insoluble – is essential to keep your digestive system on the right track. The right diet combined with a moderately active lifestyle will not only be good for your digestion, but will improve your quality of life. Increase your water intake and you’ll immediately be rewarded with improved digestion. Eat bland foods that your body can easily process without straining the weakened digestive system. Consume soluble fibers to control diarrhea symptoms. Fruits like bananas, apples, pears and avocados are rich in soluble fiber that your body can absorb easily. Ensure adequate intake of the required nutrients, but more importantly watch out for the culprits that will upset your digestion. Dairy products should be avoided until your digestion gets back on track. If you suffer from lactose intolerance, avoid dairy as much as you can. Go for kefir, quark cheese or yogurt with active cultures, as they are well tolerated by the lactose intolerant. Spices stimulate the digestive system, so it’s best to avoid them. Avoid food that’s too spicy, sweet or salty. Bland food may not be very appetizing, but it will go easy on your system. Carbonated drinks, tomatoes and citrus fruits should be avoided, as they can cause acidity. 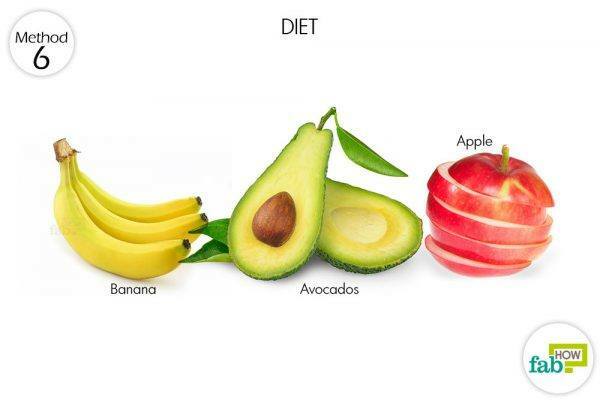 Avoid foods rich in fats like butter, ice cream, red meat and cheese. They can either lead to diarrhea or worsen constipation, depending upon your body’s tendency. Fried foods should also be avoided for similar reasons. Lay off processed foods, as they often lack the fiber your system needs to regulate your bowel movements. The preservatives as well as artificial coloring and flavoring in them also strains digestion. Also, artificial sweeteners often promote gas, bloating and diarrhea. It’s best to avoid alcohol and caffeine when you’re suffering from indigestion. Alcohol can worsen your condition and lead to nausea, and caffeine promotes diarrhea. Sufficiently diluting apple cider vinegar before consuming it reduces the risk of tooth enamel erosion. 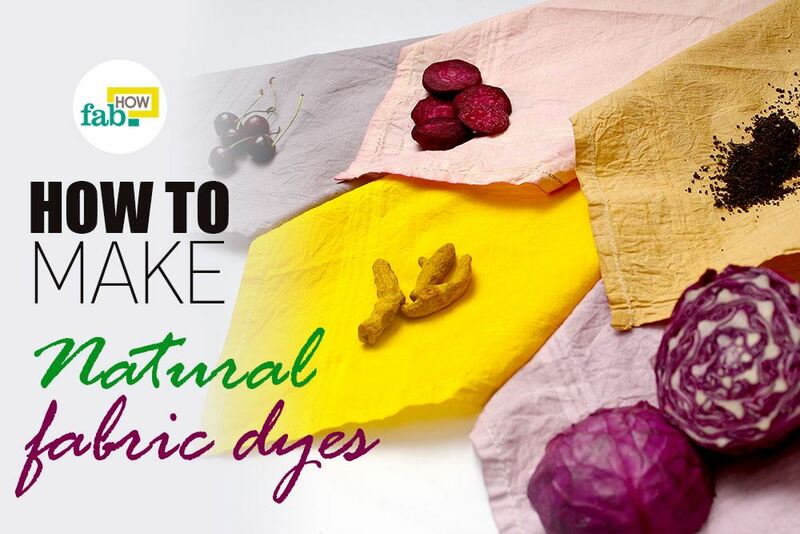 You can also consume crushed mustard seeds instead of yellow mustard. Consult your dietician to identify food allergies so that you can avoid problem foods.